Violinist Randall Garacci began his violin studies in the music program at the elementary school he attended in Los Angeles. Although he wanted to play the clarinet*, the school only had violins and cellos available. So he ended up studying the violin. He continued his studies with the late Manuel Compinsky. He came to San Luis Obispo in 1975 to attend Cal Poly, where he performed with various ensembles in the music department. 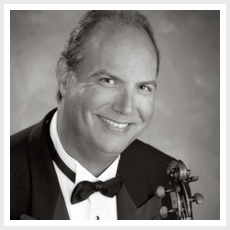 In 1976, Randy joined the San Luis Obispo Symphony and in 1997 he was named Principal Violin II. Randy has been a member of the Mozart Festival Orchestra since 1980. 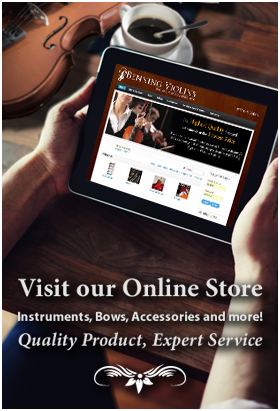 He is also a member of the Tolosa Strings Chamber Ensemble and teaches private violin lessons. Randy is a computer software developer and consultant.